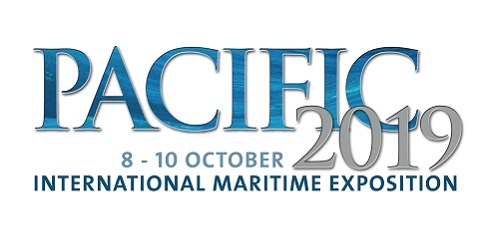 PACIFIC 2019 is a global business event, attracting senior merchant marine, shore services, maritime and defence industry, military and government decision-makers from around the world. PACIFIC 2019 is strongly supported by the Royal Australian Navy, Sydney Harbour Foreshore Authority, the Capability Acquisition and Sustainment Group (CASG), Defence Science and Technology, the Department of Industry, Innovation and Science, the Department of Infrastructure, Regional Development and Cities and the Government of the State of New South Wales. The RAN will invite Navy Chiefs and senior Navy leaders from around the world to attend. In the order of 35 countries are expected to participate. 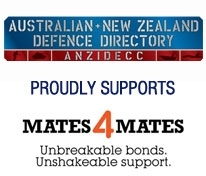 With the support of other Australian Government agencies and a range of civil industry stakeholders, invitations are also being extended to international leaders in defence equipment acquisition and materiel, marine transport, security, environmental affairs, cargo handling, port services and maritime technology across the globe, with particular emphasis on the Asian and Indo-Pacific regions. PACIFIC 2019 will again feature an extensive delegations management system designed to help exhibitors and delegations to connect and coordinate business engagement. A series of International Maritime Industry Supply Chain Seminars will also provide intimate and informal forums where companies can engage with their counterparts from other nations to identify common challenges, opportunities and solutions.